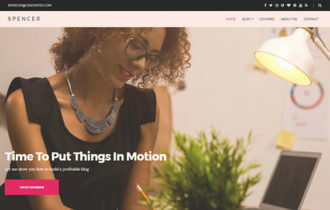 Recently, Themify have released a stunning parallax effect WordPress theme called Float. 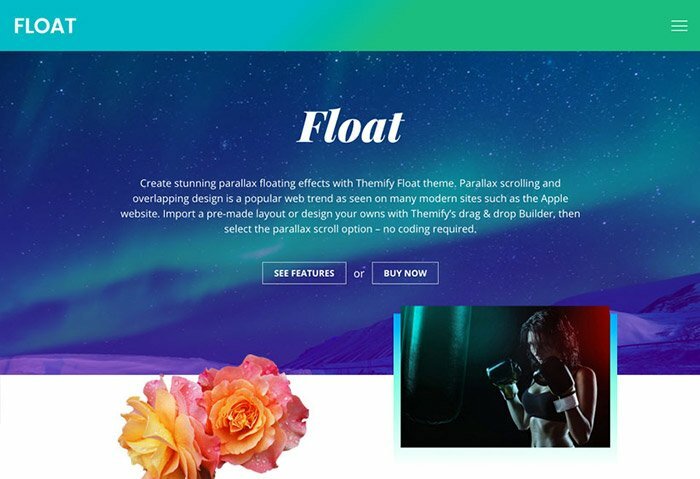 It is based on the popular Parallax scrolling and overlapping design is a popular web trend as seen on many modern sites such as Apple’s website. 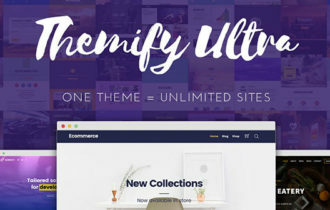 Theme allow you to Import your own pre-made layout or design with Themify’s drag & drop Builder. Float WordPress Theme is a hand crafted beauty with simple and elegant design details from head to toe. Furthermore, It comes with a responsive design which means your website will look great on all types of devices like iPad, iPhone, and Android devices. It has built in portfolio layout to showcase your work in masonry tiles with unique post filter helps readers to filter the portfolio posts by categories. 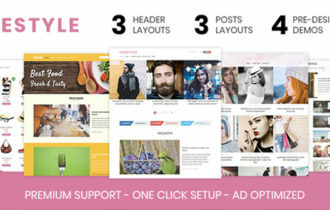 In addition theme has flexible design options that can be set on the entire site or per page(s). The header and menu styles are thoughtfully made to work with the floating effects. It include built-in social share buttons encourage your visitors to share your posts. 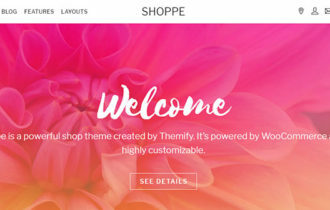 Theme is compatible with a popular free WooCommerce plugin. No additional setting is required, just install the plugin and setup your shop – everything will work nicely together.